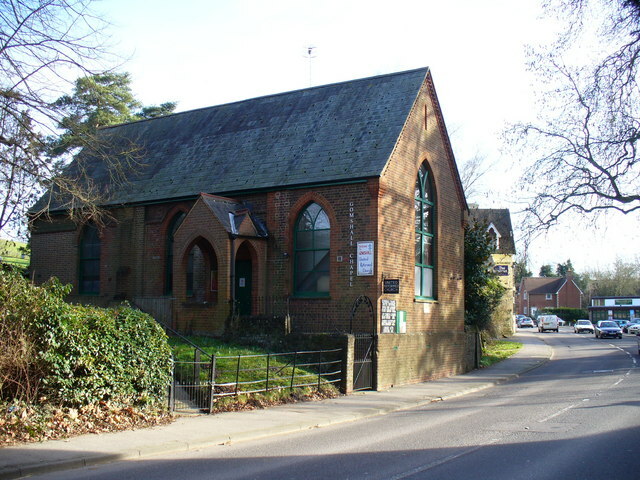 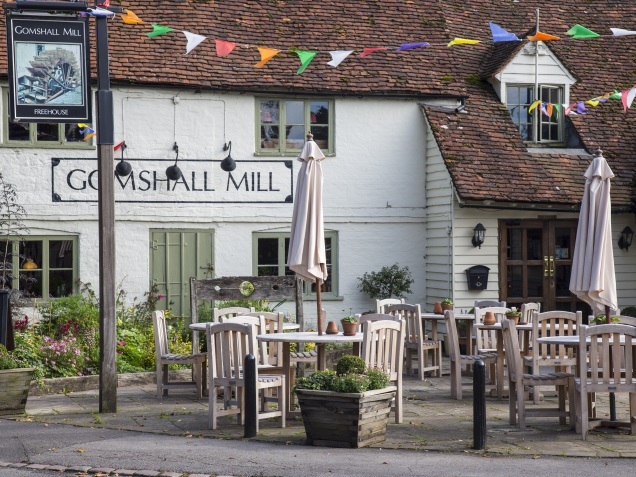 Gomshall is in an Area of Outstanding Natural Beauty, located on the A25 midway between Guildford and Dorking. 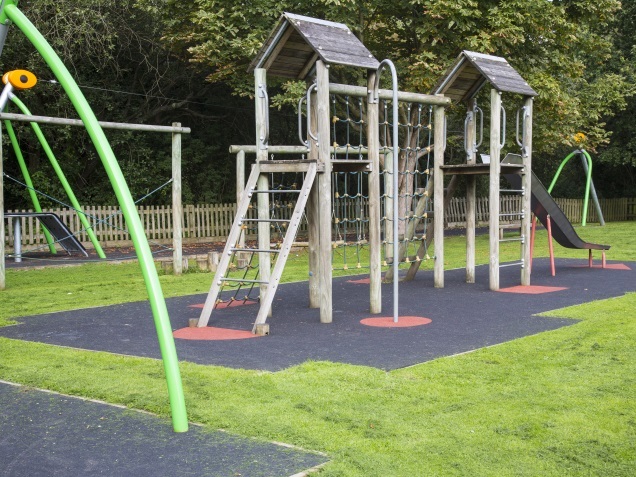 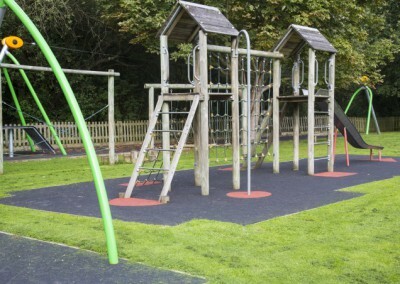 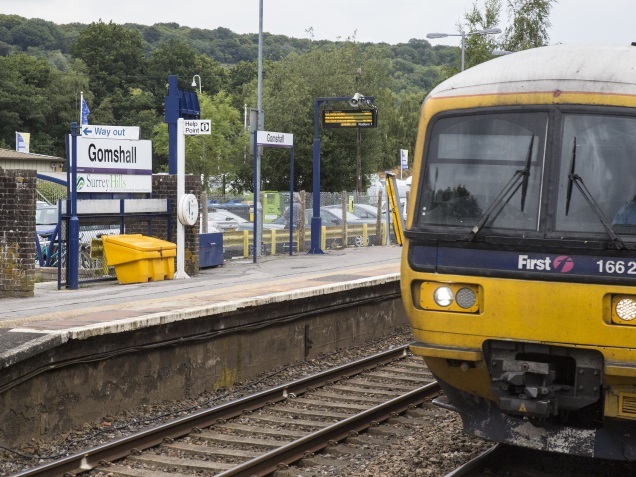 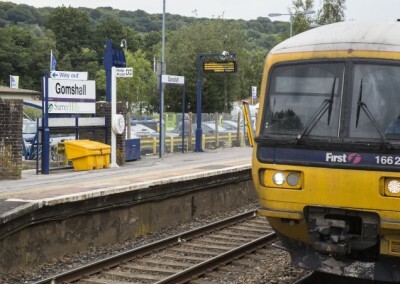 A thriving community with excellent transport links, including a railway station. 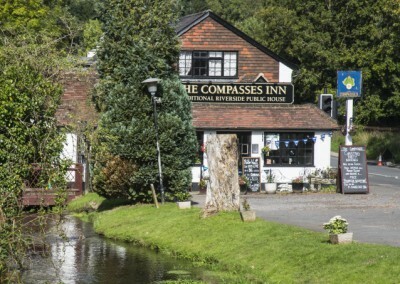 The beautiful Tillingbourne River passes through the centre of the village and the North Downs Way passes to the North. 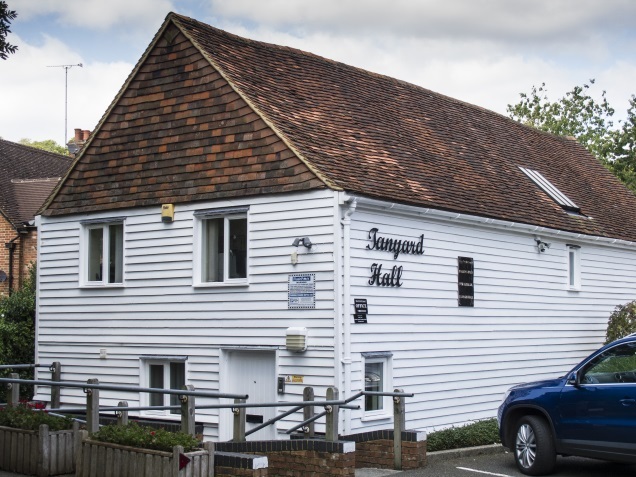 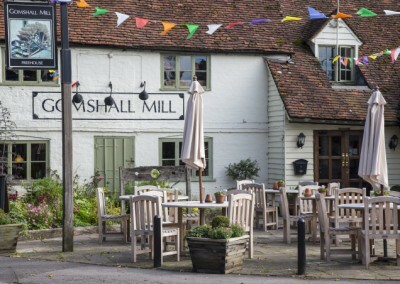 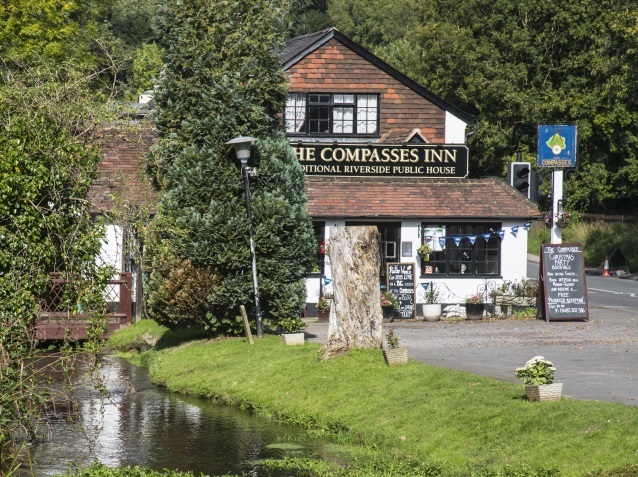 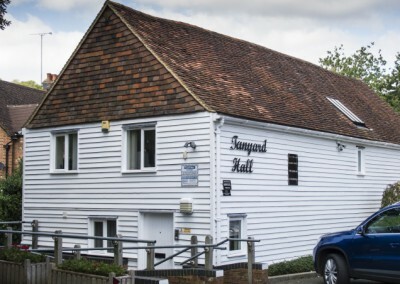 With the Compasses Inn, Gomshall Mill (restaurant) and Tillings café, its a great place to stop, whether you are walking the North Downs Way, cycling the 2012 Olympic Cycling Route, or soaking up the history of the area.